Last night we started the Lenten Season with Ash Wednesday. This was one of the first times I ever gave out ashes. It really is amazing to make the sign of the cross and say “Turn away from Sin and be faithful to the Gospel”. It never became repetitive and each time it was personal. I sometimes forget the magnitude of our faith. After everyone received their Ashes and I sat back down I looked at everyone and seeing that mark of faith was powerful. It is a simple sign but speak of where we came from and where we will return. I think this will be a very blessed Lent. It will have its challenges as always but in the end it is all worth it. I want to keep this short tonight as it is the start of Lent. I hope and pray you are settled on what you feel called to do this Lent. I know I am. 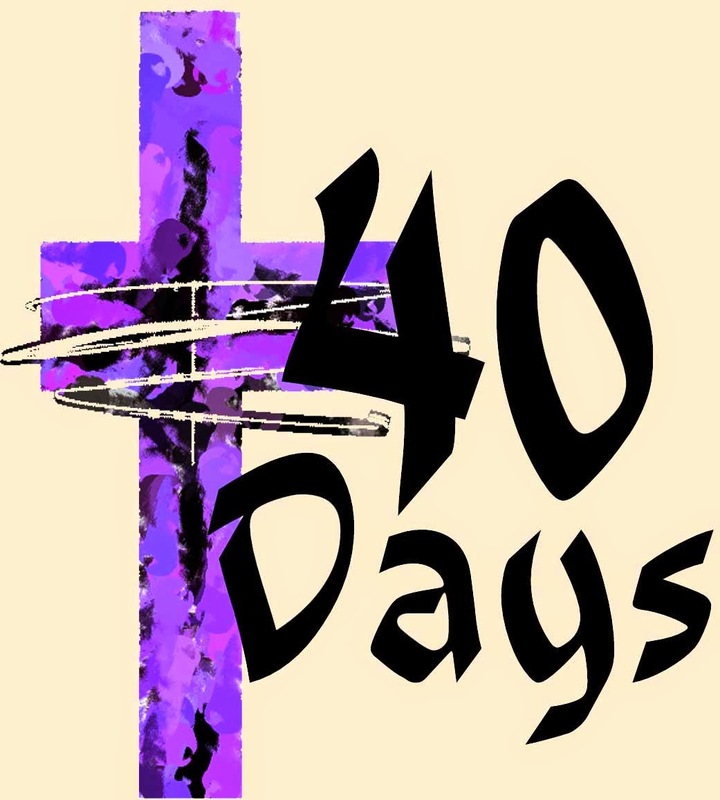 Until tomorrow, God Bless, and have a Blessed Lent.